Are you a handy person? Do you love working on things around the house or making your own home improvement projects? If you answered yes and you want to become a great DIYer, you will need some basic tools to accomplish your DIY projects! I’ll share with you the basics of what you need in a DIY tool box. Having these tools on hand will make the projects much quicker and easier to complete! A claw hammer is essential for working with DIY projects. More times than not you will have to hammer a nail or take one out with the claw side. This is definitely an essential and you cannot go without it. Next, you will want to get an adjustable wrench. This tool comes in handy more frequently than you think. 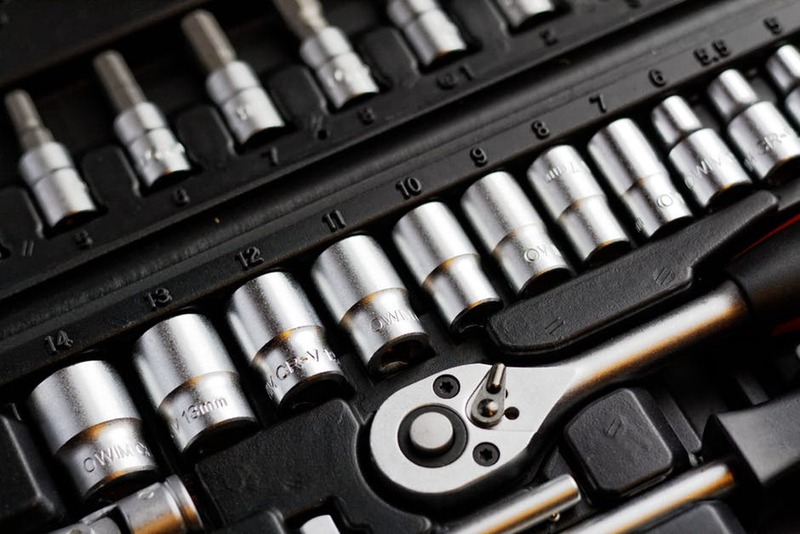 With all the different size nuts and bolts you will run into during your projects, your adjustable wrench will act as a one size fits all. Having a few basic hand saws in your tool box is a good idea as well. You will most likely run into some wood framing that needs trimmed or a 2×4 that needs cut in half. A drill will save you a ton of time and energy if you have lots of screws to install. Make sure you have some good quality drill bits as well. You will also need some screws to go with your drill. If you’re building furniture or anything outside you are most likely going to need some screws to hold it all together. This is something that is often forgot about but few important. A staple gun can be used for a number of different projects whether you are hanging Christmas lights or installing netting on your outdoor patio. Who has time to sand big pieces of furniture or a deck with a little piece of sand paper? That’s right…nobody! Buy a sander to include in your DIY tool box. It’s going to save you a ton of time and energy so it is totally worth the money. 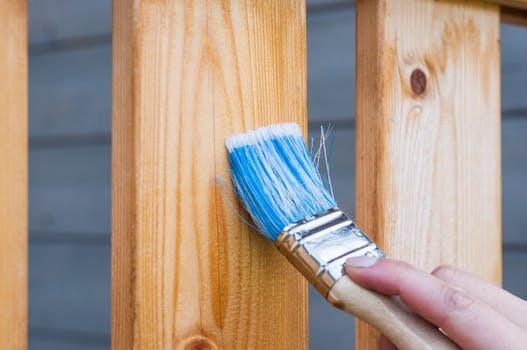 No matter what it is you’re building, painting will be part of most of your DIY projects. Get yourself some brushes, paint rollers, tape, etc. to make sure you are prepared. Safety first, these little guys are sharp! But definitely necessary. You will find yourself using this tool all the time. The possibilities are endless. You know what they say…measure twice, cut once. Don’t play the guessing game because more often than not it’s not going to work out in your favor. This tool will save you time and money in the long run! If you plan and aspire to be a DIYer than you need to stock up your tool box! Invest in these 10 basic tools and take on those projects! You will learn something, save money that would be spent on hiring someone else, and have fun doing them as well!